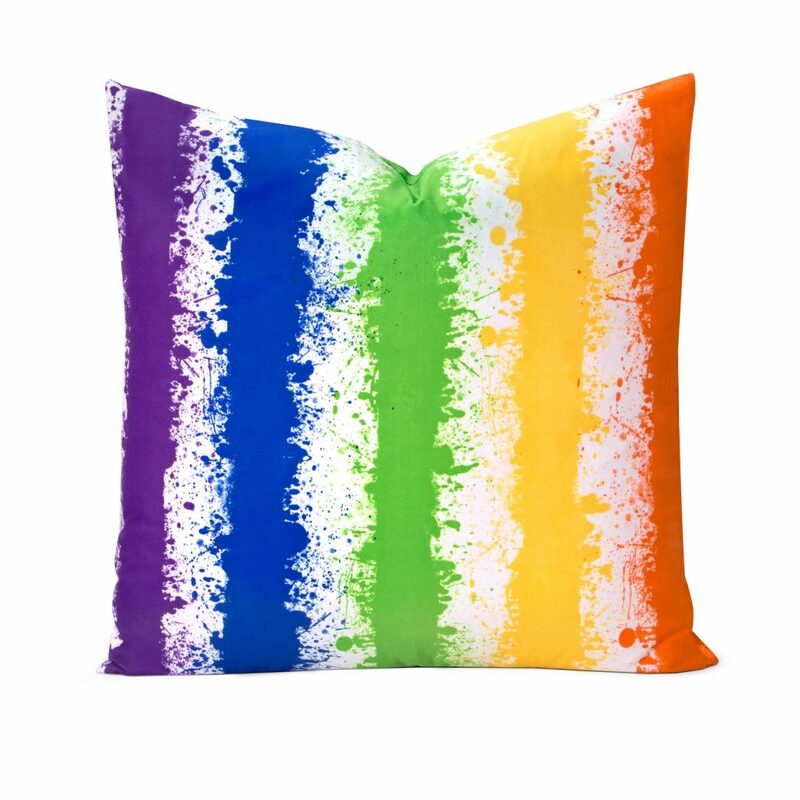 Mix and match with your favorite colors and patterns. 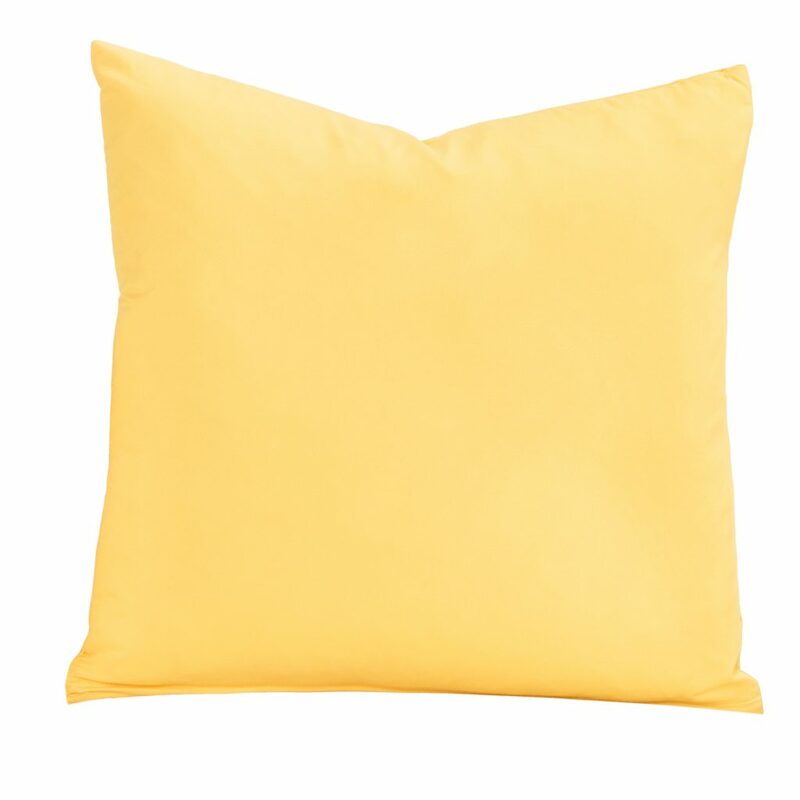 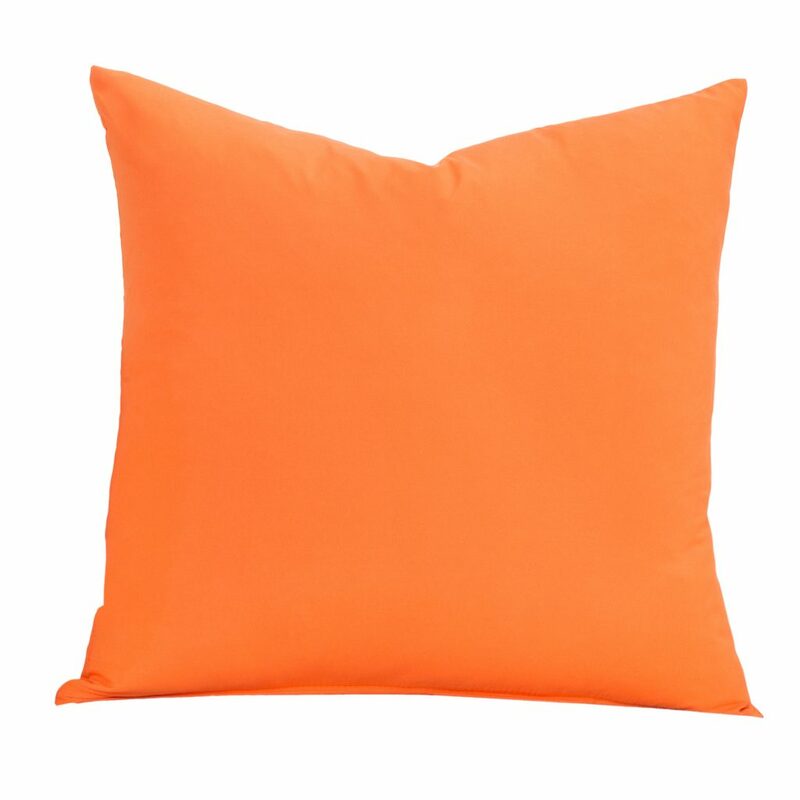 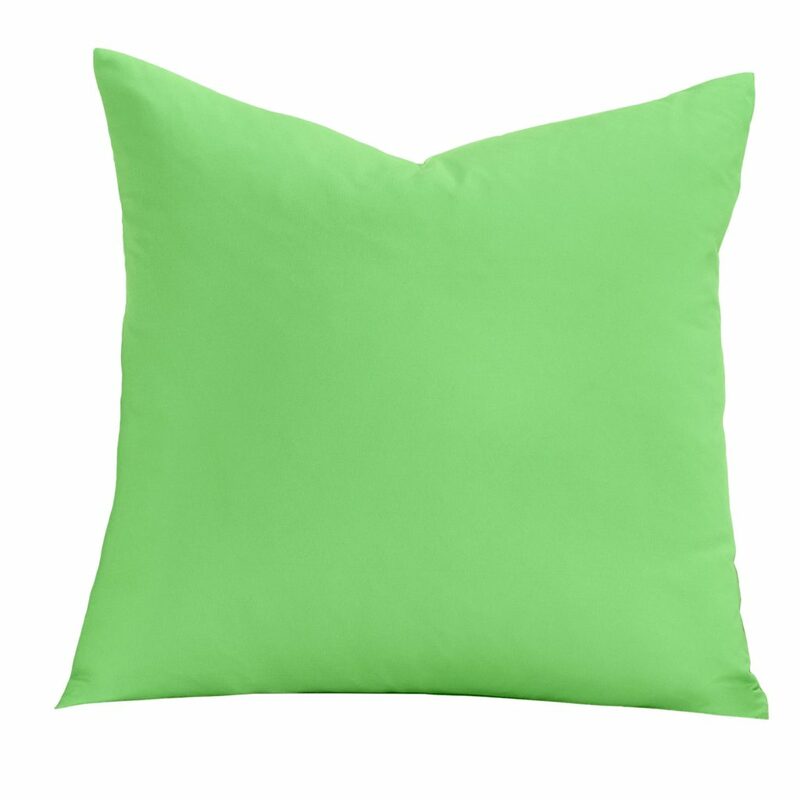 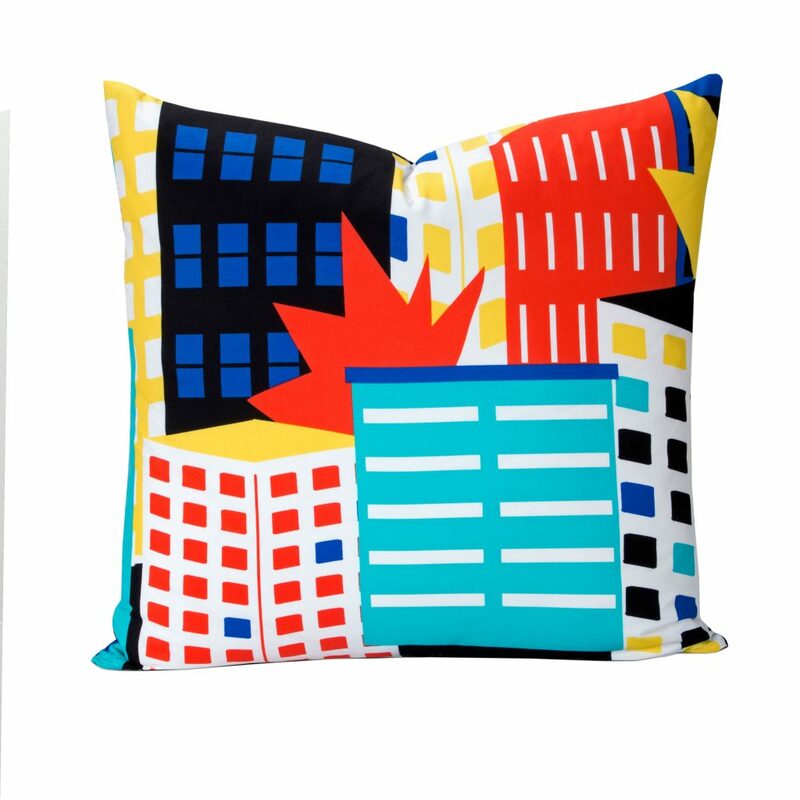 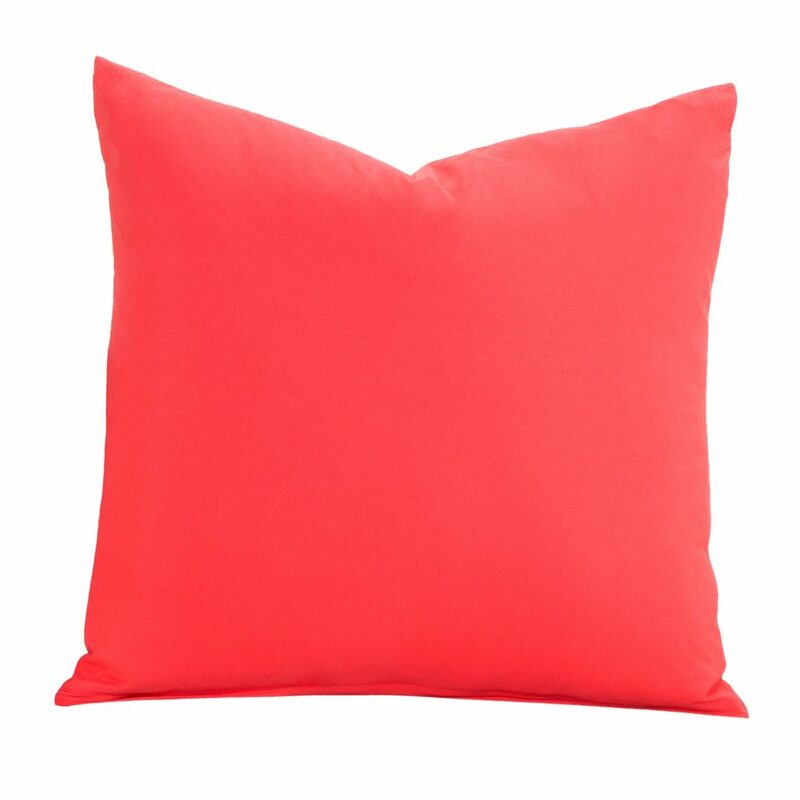 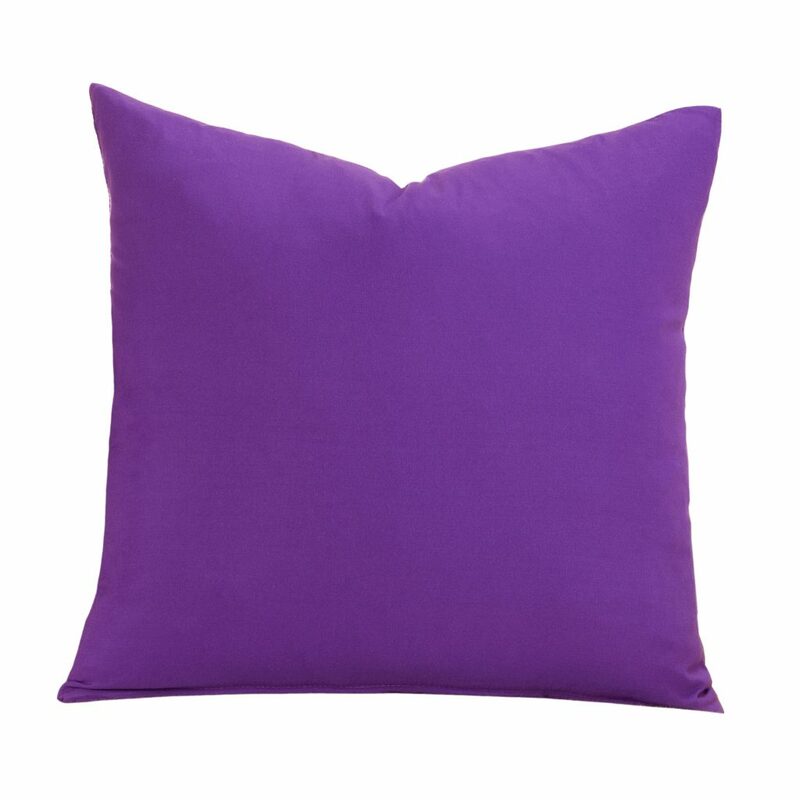 Each pillow includes a soft and fluffy polyester filled insert, and the pillow covers unzip for easy cleaning. 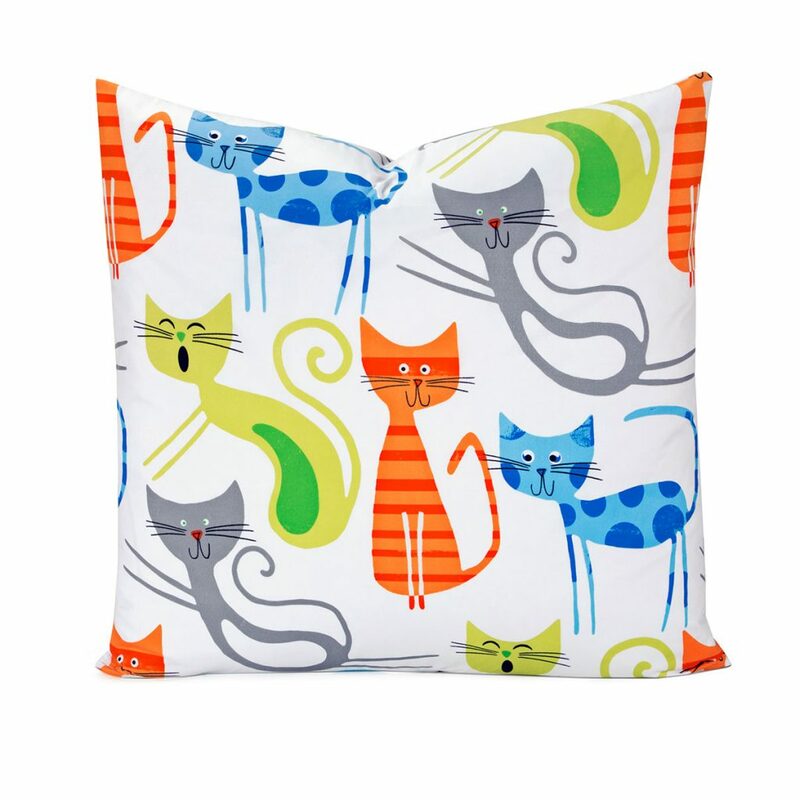 Toss pillows measure 16” x 16”. 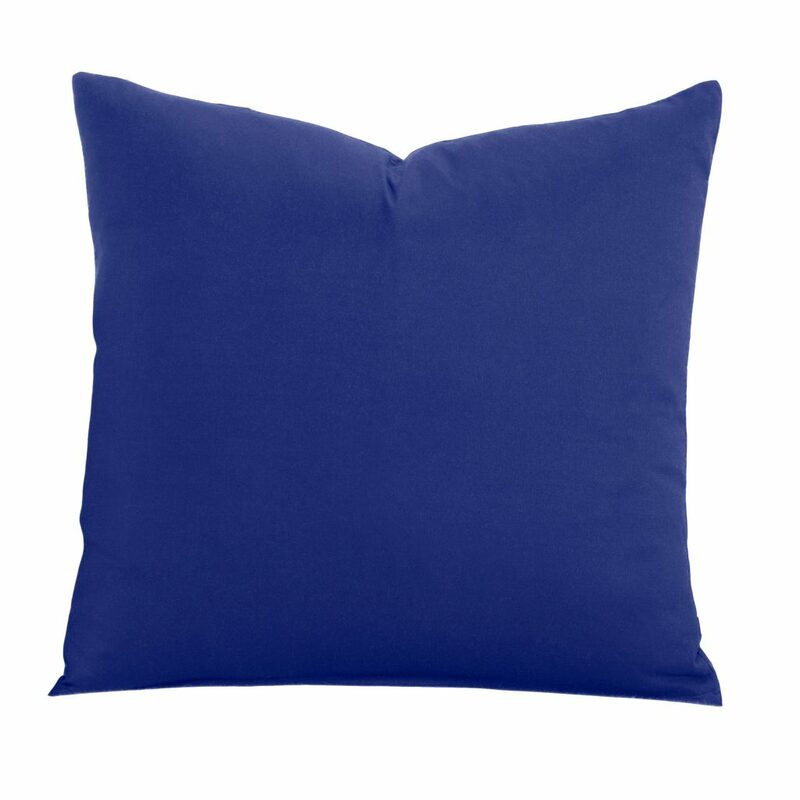 Euro pillows measure 26” x 26”.